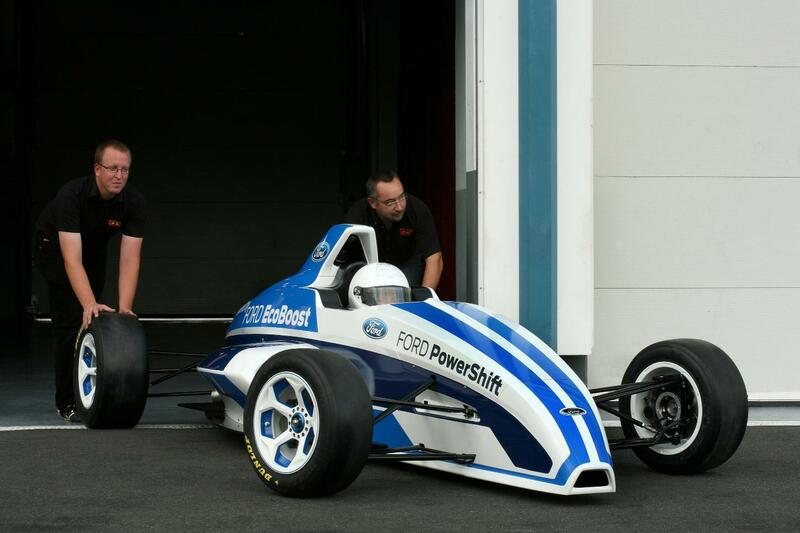 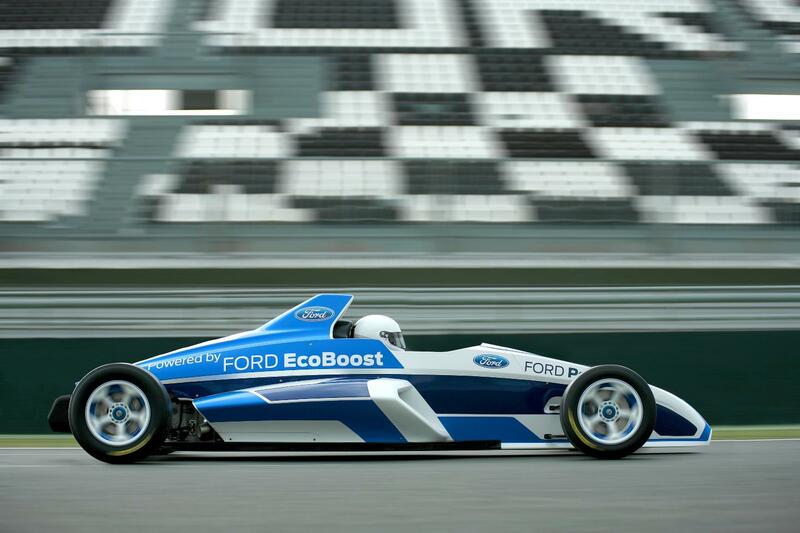 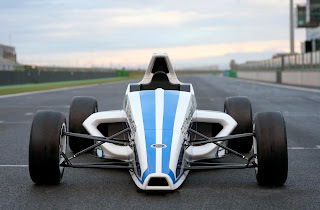 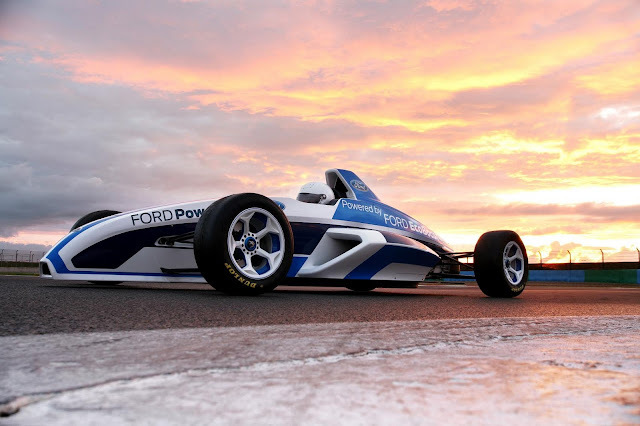 Ford unveiled a bold new 2012-specification Formula Ford car to visitors at the Frankfurt Motor Show Yesterday. It's the formula that has been an essential step in the professional racing driver’s career for more than 40 years and this all-new car for next season's MSA Formula Ford Championship will have talented young drivers around the world eager to get behind the wheel to prove their mettle. Is this the dawn of a new era for Formula Ford?